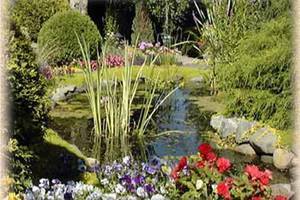 Québec’s gardens marvelously balance untamed nature with horticultural know-how and elegant artistry. 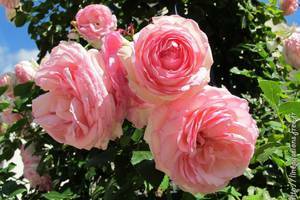 Born from a grafting of French and English traditions, they offer some of the prettiest retreats imaginable! 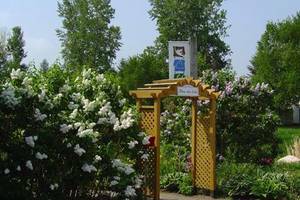 Each year, Gaspésie’s Jardins de Métis/Reford Gardens host the highly innovative International Garden Festival. Explore Québec while taking in the scents of its gardens and admiring landscapes forged by its unique climate and topography. 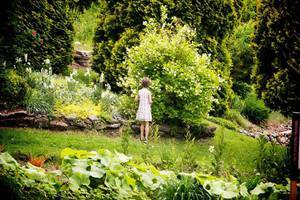 Québec’s gardens showcase its expansive territory’s various geographic areas, offering visitors a wide range of views, some of which are quite breathtaking. 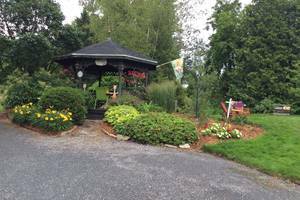 As you walk through them, you’ll see that the creativity of Québec’s gardeners is both fertile and boundless! As soon as the first buds open, Quebecers rejoice, as spring has finally come! 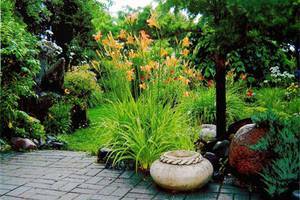 A world of blooms soon follows, adding color to the landscape until fall. 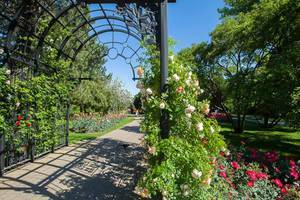 In summer, especially in July, when flowers burst in a myriad of brightly colored petals, Québec’s gardens are the place to be when it’s time for a break. Make a day of it and bring a picnic!